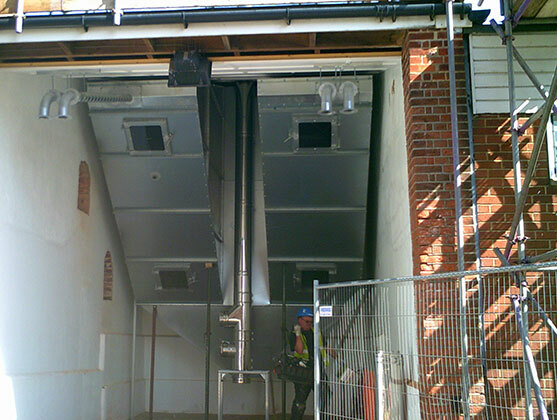 We provide the complete design, build and installation service for customers across East Anglia. 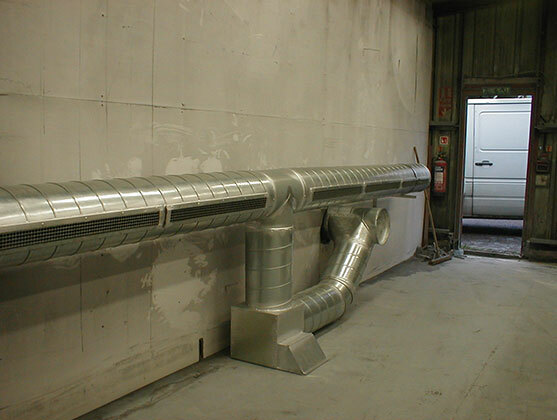 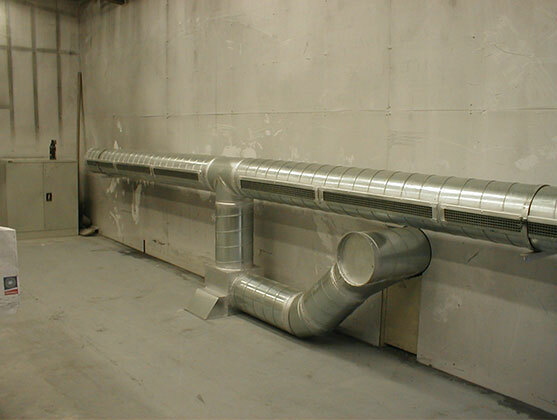 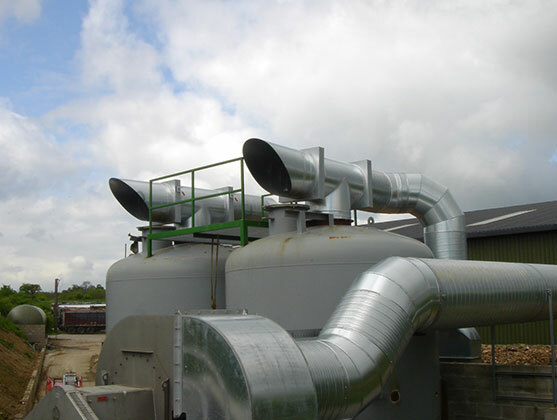 At Crosskill Ventilation our experienced engineering staff have specific expertise in ventilation systems also dust particle and fume extraction. 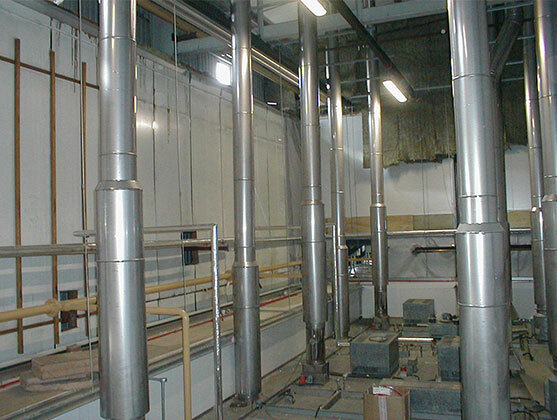 We can offer a full survey and design to your requirements. 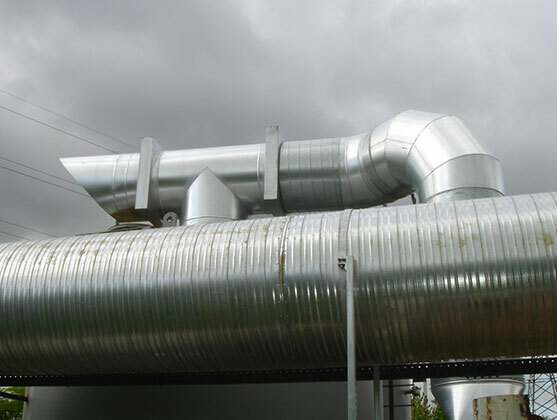 Our existing clients include food manufacturers, print works local authorities and commercial buildings (offices etc).